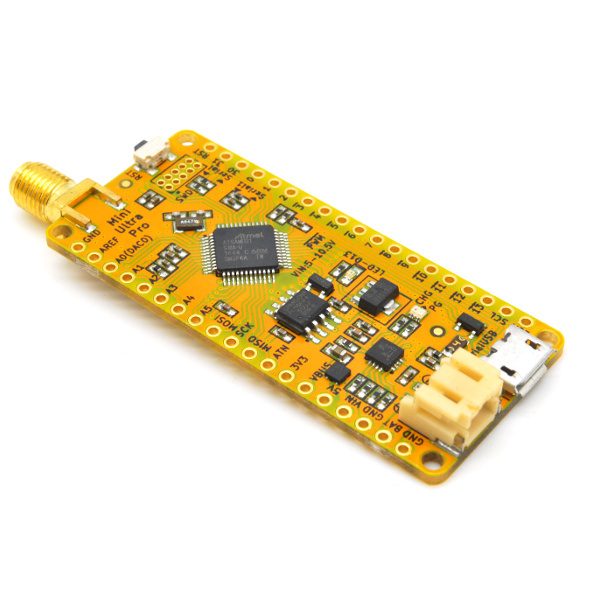 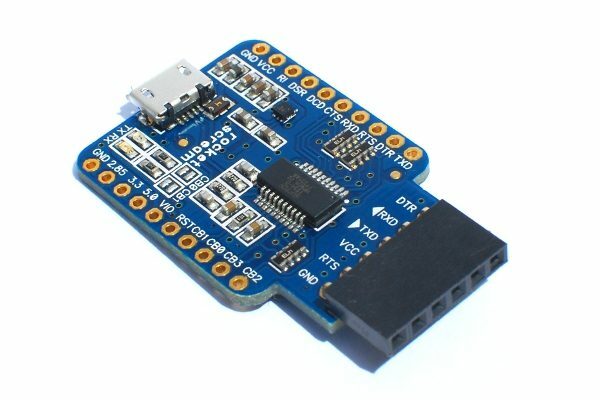 USB-Serial board based on the CH340G chip. 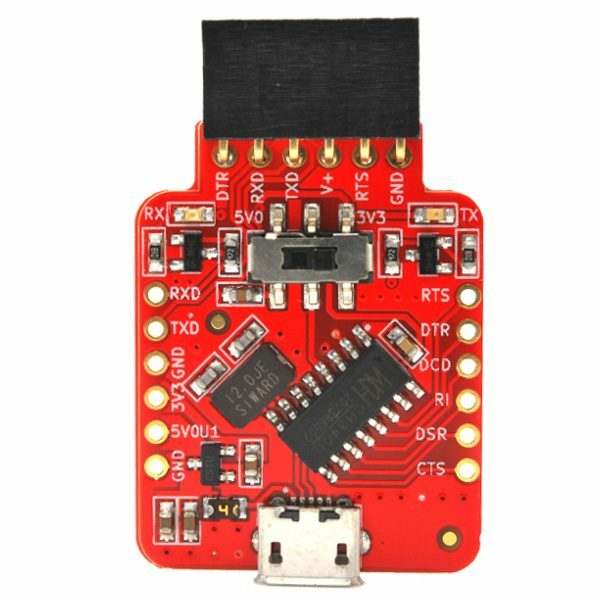 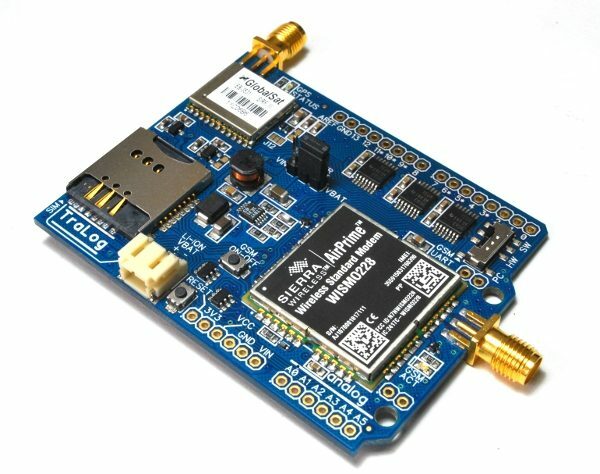 As much as we love our FT231XS USB-Serial adapter, we feel that the cost of the FT231XS chip is a bit on the high side. 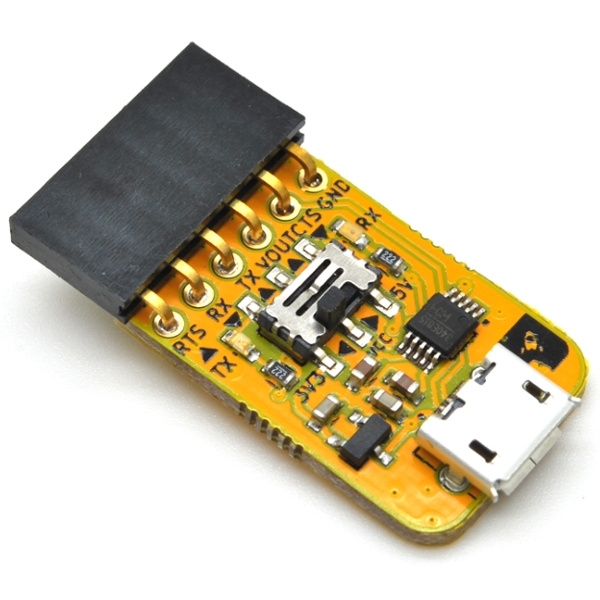 When we found the super cost effective CH340G chip made by Chinese company WCH, we thought that this could a very good alternative to the FTDI based chips. 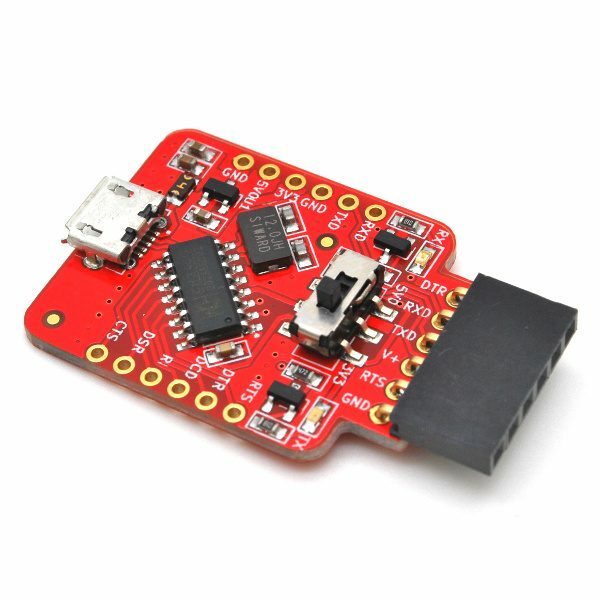 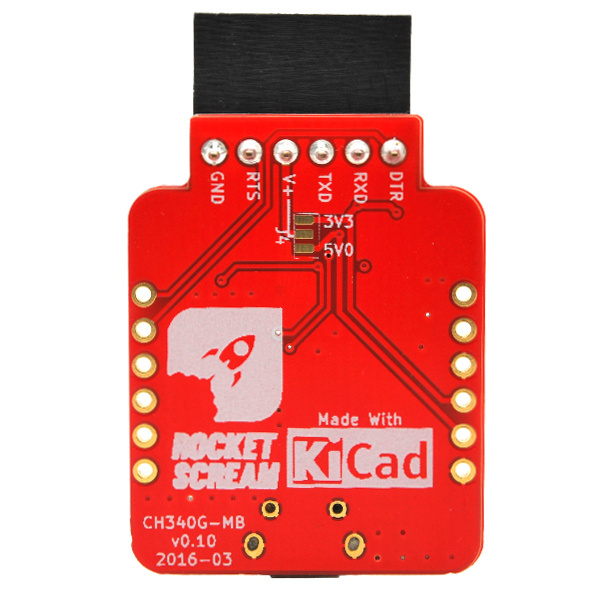 There are many cheaper version available in the market but we want to make one that we would love to use in our everyday work from uploading sketches to debugging serial devices! 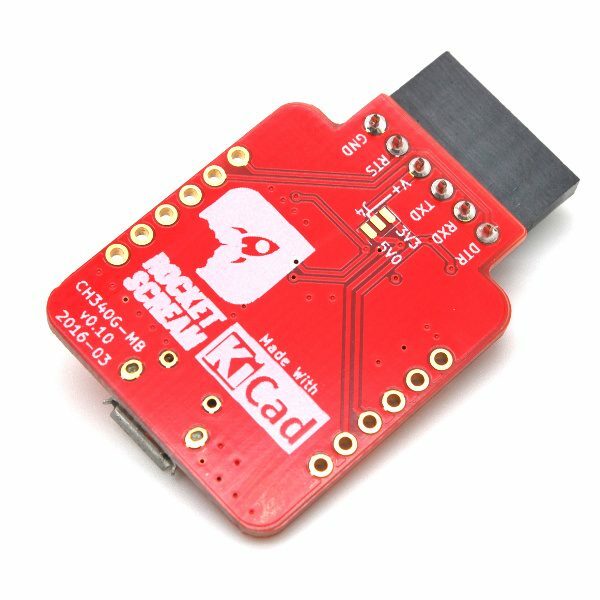 If you are dealing with 3.3 V and 5 V serial devices, these are very handy and cheap. 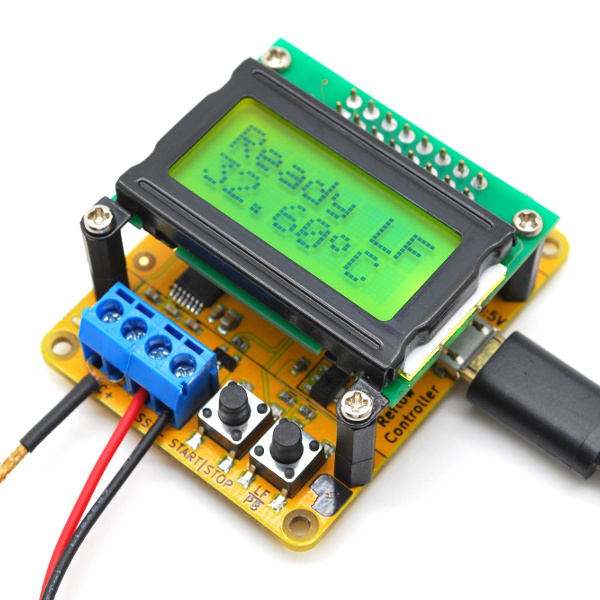 But, if you need to interface with lower voltage like 2.85 V, we recommend using our FT231XS version instead.